The Singlespeed Bicycles Tuba from Cheetah takes you back to the roots of old-school biking. 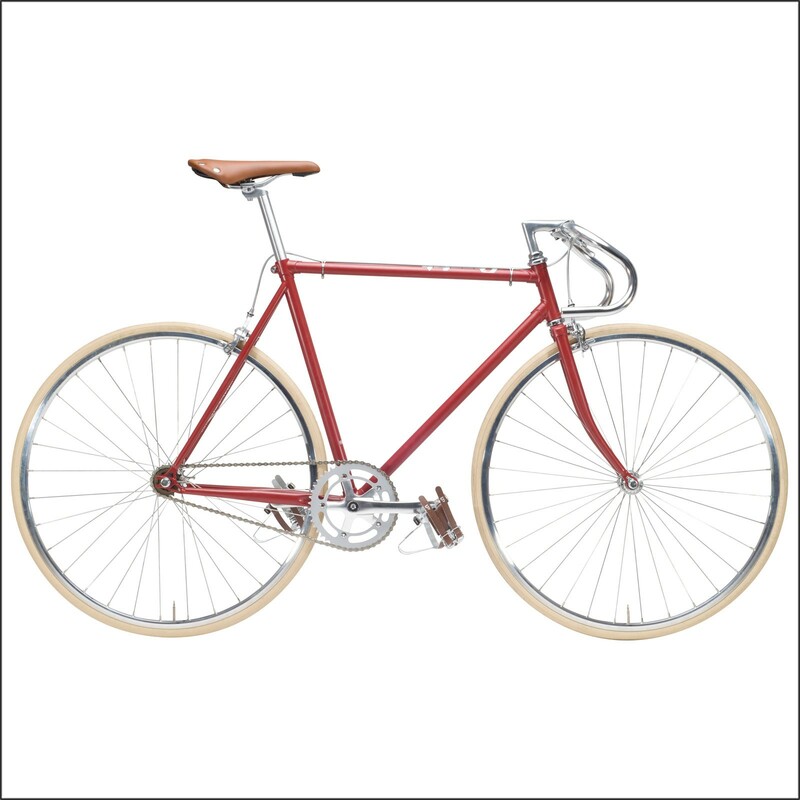 With the simple and beautiful old-school colours and design the Retro Singlespeed Bicycles reminds us of where it all started. 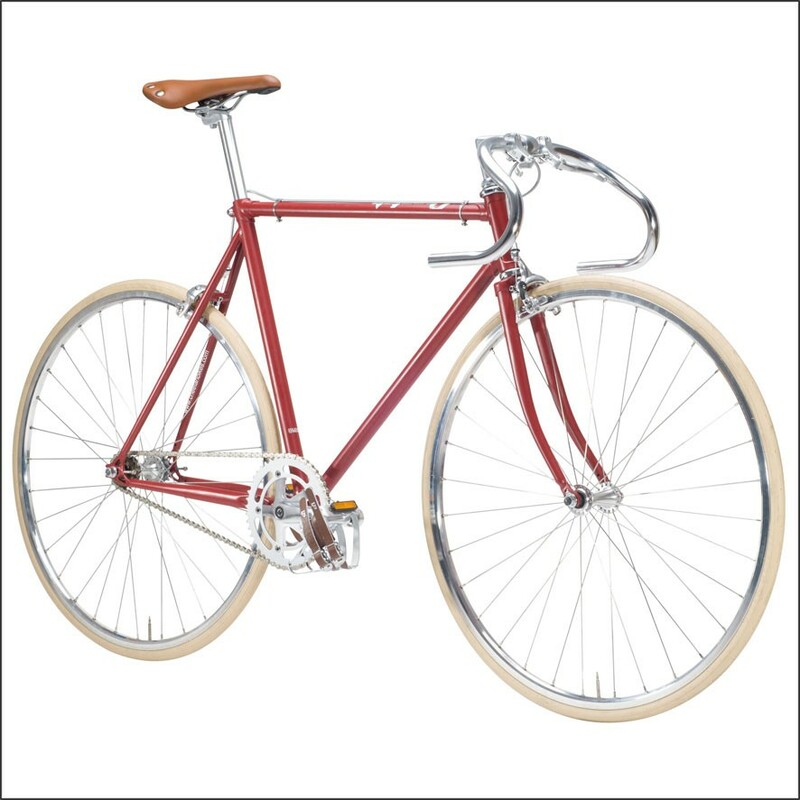 To go biking you just need a simple frame, handlebar, saddle, chain, pedals and off you go! The singlespeed bicycle has a Hi-ten steel frame, Neco headset, Kenda tires, Wellgo pedals, KMC Chain, Promax brakes and also a flip-flop hub! What else do you need? 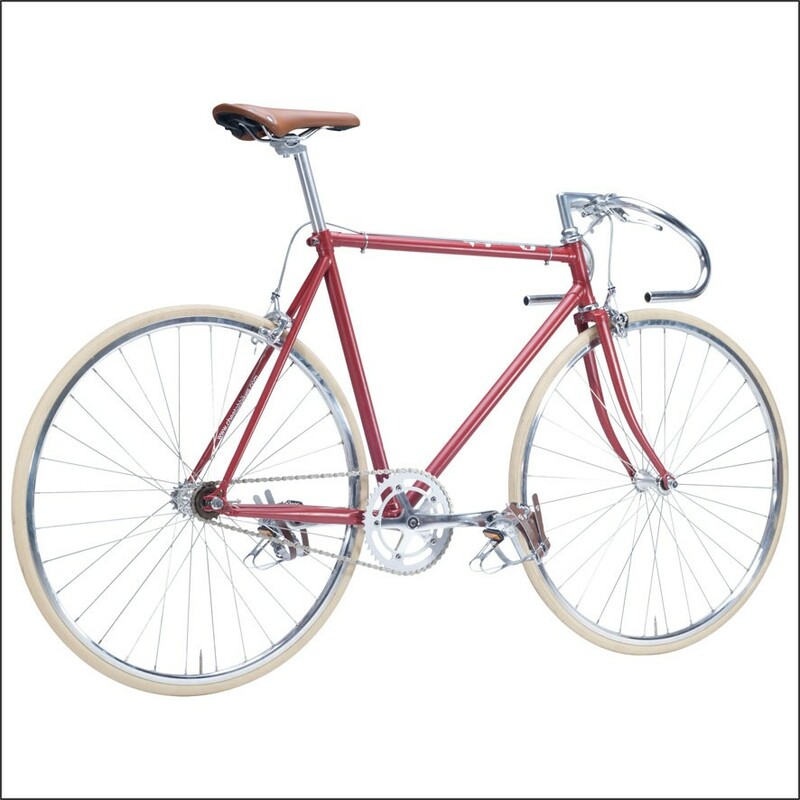 Ride in style, choose this beautiful retro singlespeed bicycle Tuba and order easily online! The bike arrives 85% ready to use. 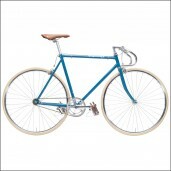 After receiving your singlespeed bicycle you still need to assemble: the handlebars, saddle, pedals, front wheel and a few other minor parts, as well as adjusting, tightening and tuning the bicycle. It's possible to assemble the fixed gear bike with basic knowledge of bicycles but we recommend to assemble the bike with a professional. The bike will be safer and ride better when assembled and tuned properly. If you prefer we can also ship your bike to a local bike shop for assembly. After shipment we will provide you with the Tracking-Number of the shipment. Our courier always asks for a person present at the delivery address to sign for the delivery. 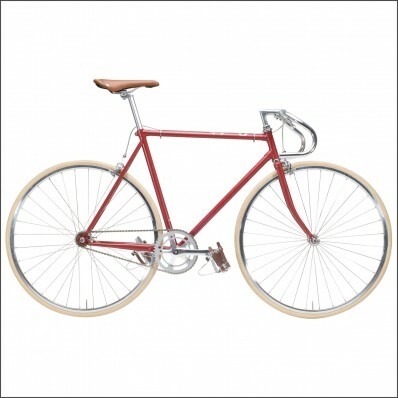 Ride in style, choose this beautiful Singlespeed Bicycle Tuba and order easily online!